From Madagascar, these slabs are 3" - 5" wide. 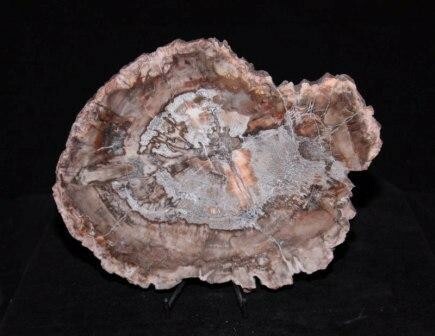 Petrified wood is formed by depriving organic materials of oxygen thus preventing decay. This occurs mostly by incasing the organic materials in agents such as lake and flood sediments, mudflows, and volcanic ash. Mineral substances in a complex chemical process then slowly replace the organic material where minerals infiltrate individual plan cells. 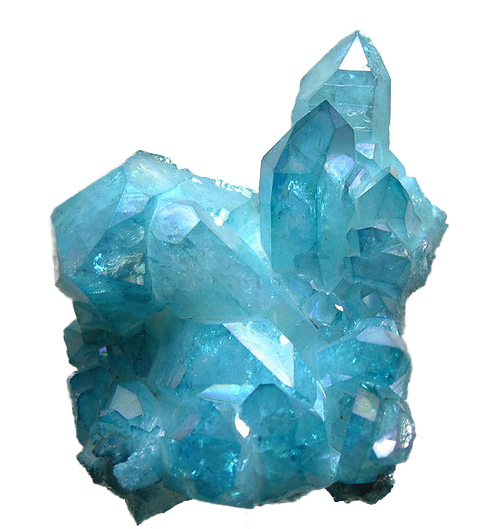 While just about any mineral may cause petrifaction, Silica is by far the most common.